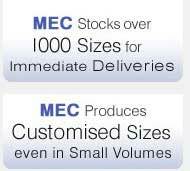 MEC Bearings Private Limited is capable of producing 200 million units per month of various sizes and specifications. 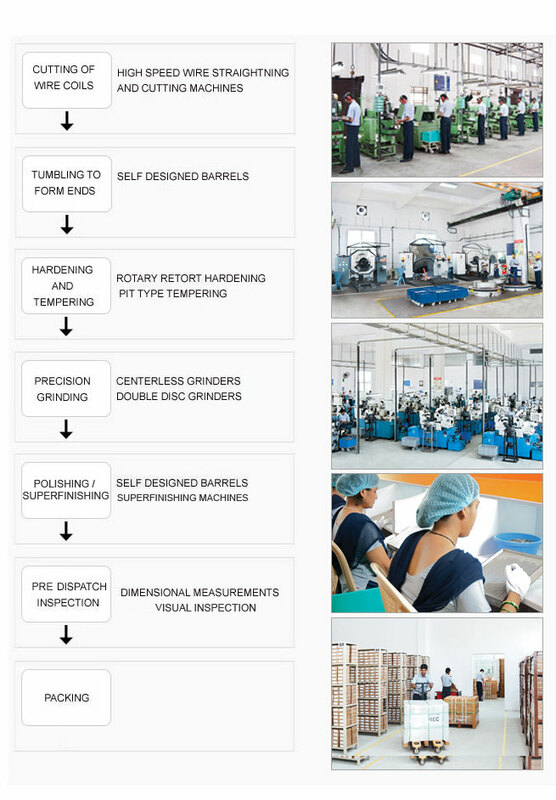 We have state of the art machines, equipments and instruments which enables us to have full control on production of rolling elements. Also we guarantee unmatched flexibility in terms of quantities and deliveries. Production being the core of our industry; special emphasis is laid on manufacturing best practices to ensure defect free supplies.